Katie’s first audition came about because of the encouragement of her church choir leader. She sang for a spot in the choir that was being put together to perform on stage with Celine Dion during the Nashville stop of her “Let’s Talk About Love” international tour. Even though she was only nine years old, it didn’t take but an a cappella verse and chorus of, “Once Upon A December,” from the Disney movie, Anastasia, to earn her place on stage with Celine. Fast forward to high school. While a junior at Ravenwood High School, Katie’s mom read about a songwriting contest being held for Williamson County students. Katie submitted a song, along with hundreds of others within the school system. Her song, “The Beauty Of The Breakdown,” was selected by a panel of music industry professionals as the over all winner from all submissions. As a result of her win, Katie was given the opportunity to perform as the opening act for the Ravenwood Music4Music benefit with headliners Buddy Jewell and Marcus Hummon. Katie knows the music industry is tough and is rapidly changing the way it does business. 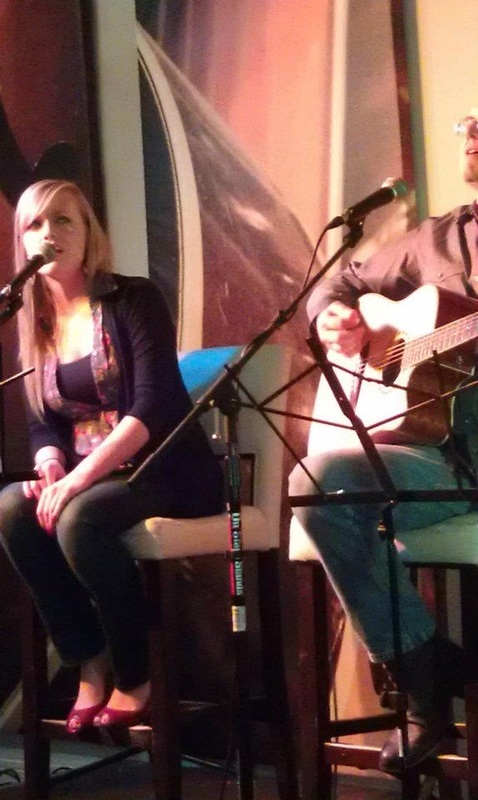 She is up for the challenge and is willing to work for her spot on stage within the Nashville music community.